No reasonable person expects pedestrians to behave like vehicle drivers. If you’re walking down the street and planning to turn left at the next intersection, nobody expects you to walk in the left turn lane to do that. Similarly, no one expects motorists to behave like pedestrians. Driving on the sidewalk is illegal — as well as highly dangerous and impractical. But when it comes to bicycling, some people expect cyclists to behave as pedestrians, and some expect them to behave as vehicle drivers. Many cyclists switch back and forth between the two approaches. Bicycles were both commonly and legally defined as vehicles by the 1880s, well before the invention of the automobile. Until the middle part of the 20th Century, most people expected bicyclists to behave as drivers. Practically speaking, the operating characteristics of bicyclists are that of a vehicle, not a pedestrian. We don’t design different types of pedestrian facilities for “beginner” and “experienced” walkers. We design pedestrian facilities based on their operating characteristics and legal requirements. We generally want those “beginner” pedestrians to become “experienced” as quickly as possible, because we know experienced road users are safer. While we don’t provide different types of sidewalks and crosswalks, we recognize that quiet neighborhood streets present fewer conflicts than busy commercial arterials, so we prefer that beginner pedestrians (children) keep to those neighborhood streets until they are mature enough to handle the busier ones. More experienced pedestrians (parents) prefer to accompany their kids on those busier streets. We don’t have special lanes or facilities for beginner motorists. We design their facilities based on their operating characteristics and legal requirements. We generally want motorists to become “experienced” as quickly as possible, because we know experienced road users are safer. As with pedestrians, parents prefer to accompany their teen drivers or have them taught by professionals — especially in more complex driving environments — until they have shown they are competent to drive on their own. few parents understand the strategies of successful, experienced bicycle drivers, and often believe them to be unsafe. So they themselves stay with the untrained and inexperienced pedestrian approach to cycling, and teach their children to do the same. This inexperience has now been passed along for a few generations. This approach is okay on quiet residential streets. But when used in busy commercial districts, it greatly increases the risk for the cyclist, due to all the turning and crossing conflicts with motorists. Is it possible to provide bicycle facilities for “beginner” cyclists? Yes, but the opportunities for such facilities are very limited. Trails in their own rights-of-way are great places to learn bike handling skills and get comfortable operating the machine. But when a path is placed along a busy urban or suburban street, it presents users with more turning and crossing conflicts with motorists than a cyclist would encounter using a regular travel lane. 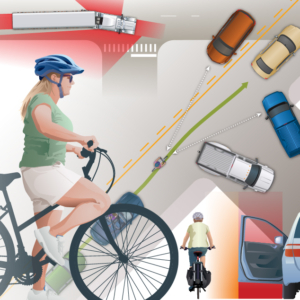 In Central Florida, where I study bicycle and pedestrian crashes, 82 percent of motorist-caused bike crashes involve cyclists riding on sidewalks, sidepaths and crosswalks. Bikeway advocates are fond of calling experienced bicycle drivers “strong and fearless.” How often are experienced pedestrians or motorists referred to in that way? The key characteristics of bicycle drivers are their understanding of how conflicts and crashes are most likely to happen, and their use of the best strategies to prevent those conflicts. 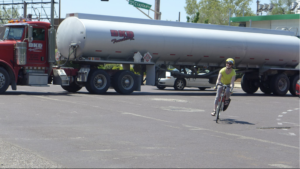 Inordinate strength and fearlessness are simply not necessary for successful bicycle driving. This “strong and fearless” framing is clearly intended to marginalize cyclists who are competent and experienced. How many novice cyclists would express a desire to become “strong and fearless”? 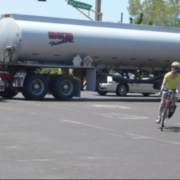 Ultimately, whatever type of accommodation is provided along our roads, cyclists will need to understand the true causes of crashes and the best strategies for avoiding them. Neither the causes nor the strategies are common knowledge, and they sometimes run contrary to popular belief. That’s why cyclist education is essential. 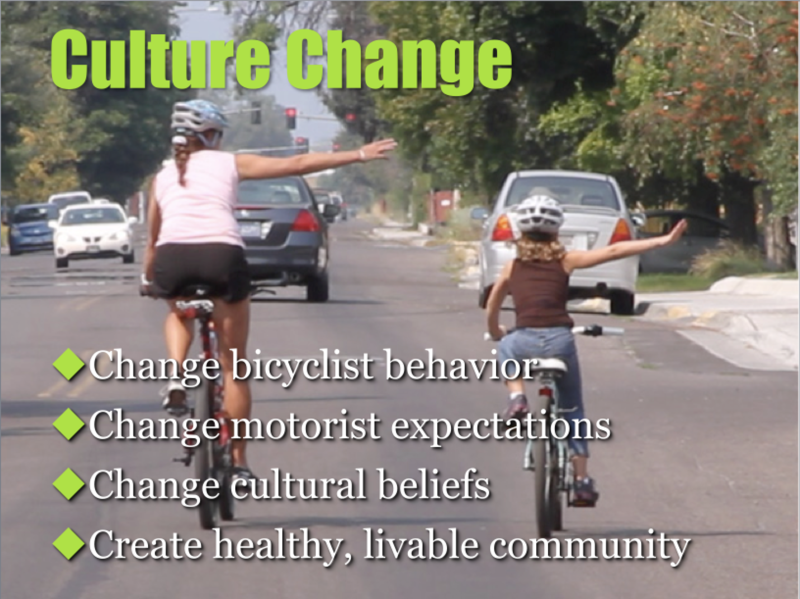 We bicyclists can create a virtuous transportation culture. 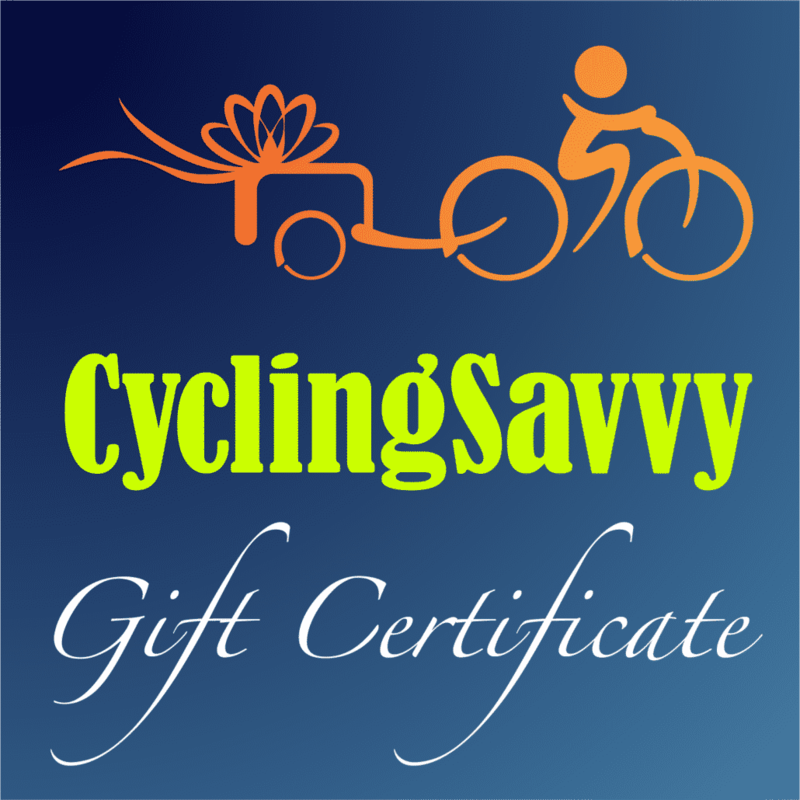 It’s beyond the scope of this post to describe how, but when you explore CyclingSavvy Online or attend a CyclingSavvy workshop, we’ll show you how. You’ll discover how motorists who seem so dumb and careless can become quite smart and courteous when you change your behavior. 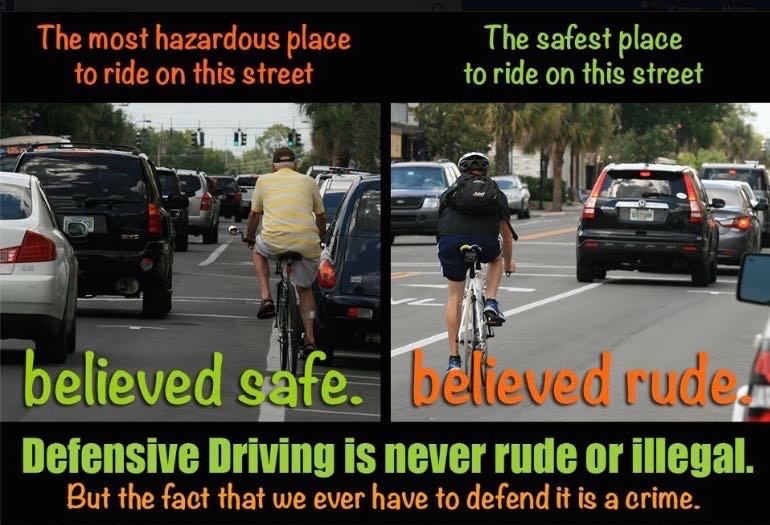 The best bicyclists are educated bicyclists, who fully understand the difference between being a bicyclist operating as a pedestrian, and bicyclist operating as a driver. The best cyclist is a savvy cyclist. ABEA wants American bicyclists to be the best in the world.